In this section I reflect on my understanding of issues relating to copyright, IPR, licensing legislation and data protection with relation to Higher Education, and I provide an example of outlining licence recommendations for the Higher Education Coding of Subjects vocabulary. In 2016 I contributed to the development of the University of Edinburgh’s OER Policy and later that year the work of the Open Education Team in supporting and embedding this policy was acknowledged in the ALT Learning Technologist of the Year Awards. 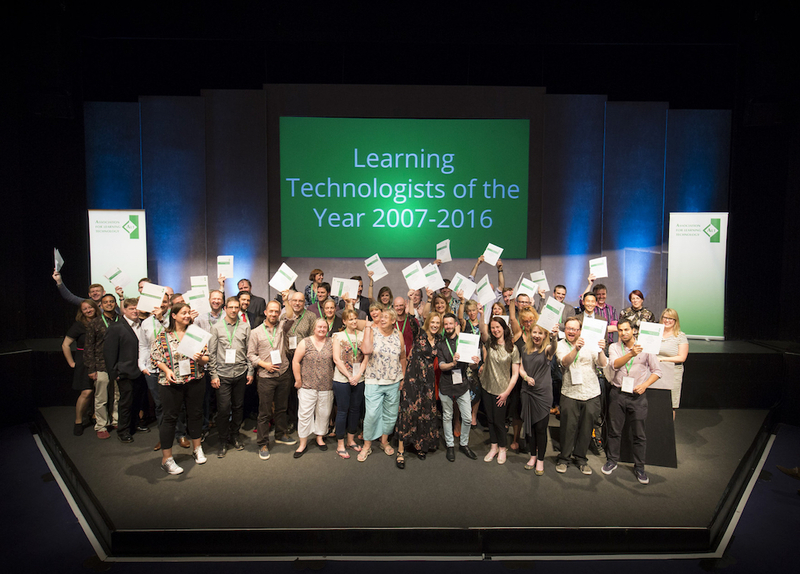 ALT Learning Technologists of the Year 2016.